The 12th Congress of the Word Association for Laser Therapy will be held October 3-6, 2018, on the beautiful French Riviera city of Nice. With its mix of real-city grit, old-world opulence, and stunning seaside location, Nice is the unofficial capital of the Côte d’Azur. A magnet for sun-seekers and high-rollers since the 19th century, this enchanting coastal city boasts fabulous markets, an enticing old town, glorious architecture and a wealth of super restaurants. And there is no better time to soak up the sun and the Riviera vibe than in October. 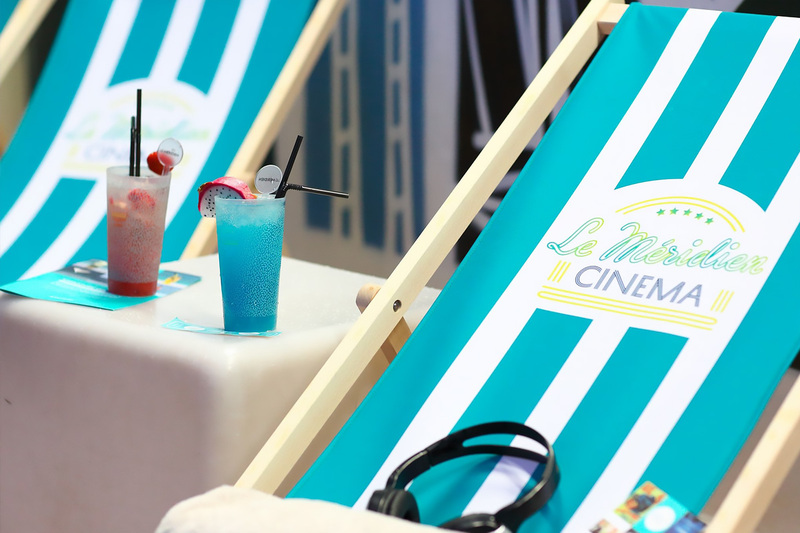 After touring available hotels, we have selected the Le Méridian Nice—a perfect location with excellent facilities. 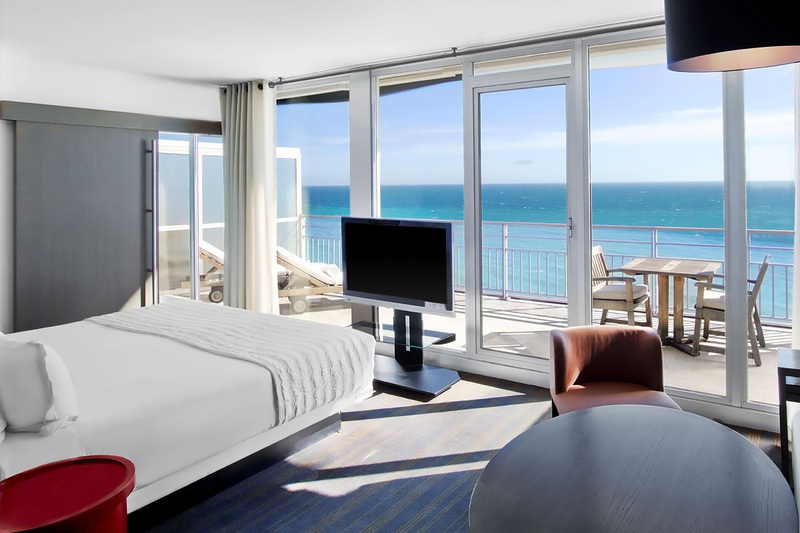 Le Méridien Nice is set at number 1 Promenade des Anglais, the most prestigious location in Nice, facing the Mediterranean and only a short drive from Nice International Airport. 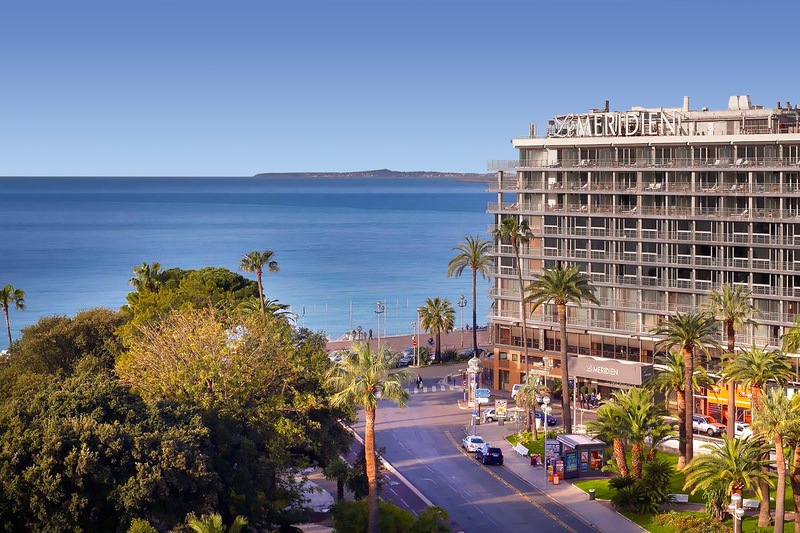 The 303 rooms and 15 suites of this hotel offer breath-taking views over the legendary Bay of Angels or the city centre for a singular immersion into the stimulating environment of the French Riviera. Anyone can attend, Ahmed. You would just need to register online. I am confused about the dates of this conference. Your title page says Oct 4-6, but in the conference program it looks like the conference begins on the 3rd and ends on the 5th. Hi there, the main program for most attendees runs from the 3rd – 5th. There is an extra day on the 6th for primarily WALT board members. When can I submit my abstract for oral presentation or poster ? We will be receiving submissions very soon. An alert email will be sent out as soon as this is available. Thanks. Next to attending the conference i am also interested of buying a pro laser product if there’s a way of it meanwhile im there… ive been using lllt since 1998. Hello, what is the schedule for the workshops you mention? When Acceptance of submitted abstracts will be declared? Everyone will be notified very soon. The reviewers are working hard and are almost done. I need a visa to attend the congress. Please send me an invitation letter. Please send me an invitation letter to me and my daughter and my husband. Could you please this invitation letter immediately? We will respond to you via email. Thanks. when do we informed about the acceptance of our abstract? You should receive confirmation early this week. Thanks for your patience. Are the workshops included in the conference registration cost and do we have to sign up for individual workshops that we want to attend? Are the workshops an additional fee and how do you register for them? Is there going to be a conference this year, 2019? Hi Marianne, sorry for the delay. The next WALT congress is being planned or 2020. Details will be posted to the current WALT website as soon as venues etc are confirmed. © 2017 – 2019 World Association for Photobiomodulation Therapy. All Rights Reserved. Please use the form below to join our Conference Mailing list.